A pivotal figure in the transformation of mambo to cha cha, Modesto Duran arrived in the States in 1953 after a dozen years in Mexico under the tutelage of Esquivel and Luis Arcaraz. After securing a gig with mambo innovator Perez Prado, the Cuban-born Duran became an in demand conga player throughout the ’50s and ’60s, with credits on albums by Ella Fitzgerald, Eartha Kitt, Russ Garcia, Mongo Santamaria, Gerald Wilson, and Shorty Rogers littering his resume. 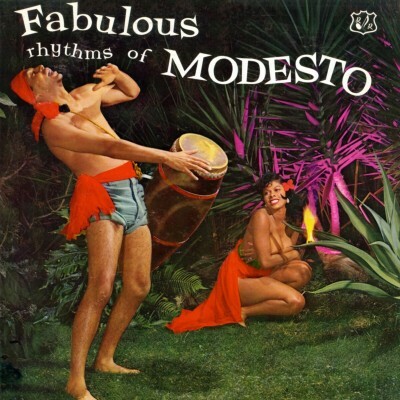 Duran cut The Fabulous Rhythms of Modesto for Jose Granson's Ray Note in 1960, featuring a who’s who of conga-men, counting Santamaria, Willie Bobo, and Juan Cheda among its ranks. The 12-song LP finds Duran & Co. performing a wide-range of Afro-Cuban tempos and rhythms, including bembé, congo, uka, abacuá, and mayonbe. 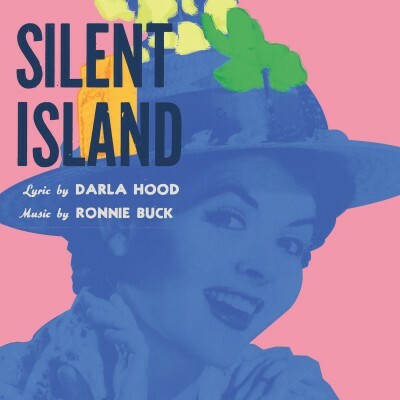 "Silent Island"—his tropical re-work of "Quiet Village"—is perhaps the most transformative reading of the Les Baxter standard.